UPDATE: Is it related to these swans? 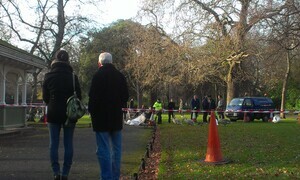 Some swans were very calmly carted away in Stephen’s Green an hour ago. 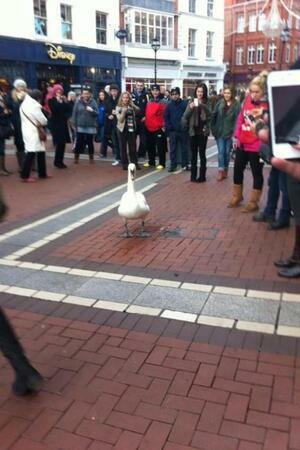 Posted in Misc and tagged Swan at 2:31 pm on November 30, 2012 by Broadsheet.